In 1996 and 1997, the group wrote and performed on a number of Diddy hits, including “It’s All About the Benjamins” and “I Got the Power”, Mase’s “24 Hrs. to Live”, Mariah Carey’s “Honey,” the Notorious B.I.G.’s “Last Day”, and Mary J. Blige’s “Can’t Get You Off My Mind”. In 1997 The LOX received international acclaim when their tribute to the late Biggie Smalls, “We’ll Always Love Big Poppa”, was picked as the B side track off of Diddy’s album (3x Platinum) with the number one hit, “I’ll Be Missing You”. This single was the most played hit in 1997, which opened the door for The LOX first solo album debut in January 1998 entitled Money, Power & Respect (Certified Gold). Though the album was a chart toping success, The LOX felt the glossy sheen of Bad Boy Records conflicted with their grimier rap aesthetic and therefore cut their ties and moved on to Ruff Ryder Records. 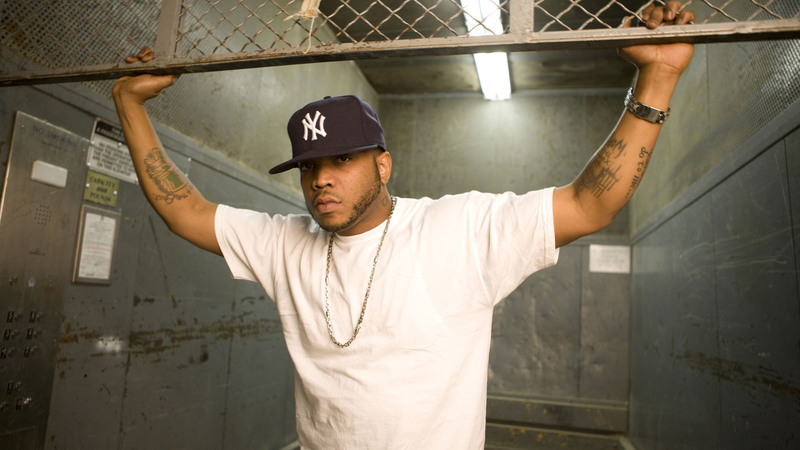 After another LOX album, We Are The Streets (2002), Jadakiss was the first to release a solo in 2001 Kiss The Game Goodbye and Styles followed with his own in 2002 A Gangster & A Gentleman, which sold more than 700,000 copies. Styles P and Jadakiss are co-owners of Juices for Life juice bar, with 2 locations in New York, and one in Yonkers. They are fully committed to the health and wellness movement. On September 1, 2015, Elite Daily did a very unique piece on their commitment to the health and wellness movement. Watch: “How Jadakiss and Styles P Are Using Juice Bars To Give Back To The Streets”.